How it all started, what we specialize in, our work ethic and attention to detail. Our owner and head installer, Paul Paddock, started installing decorative concrete and hardscape construction projects in 2001. 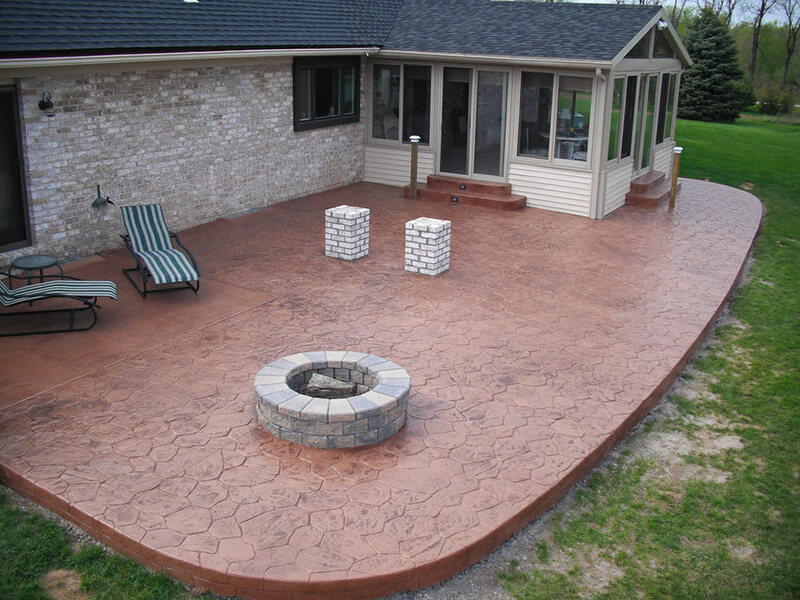 Paul is well known as the area’s top stamped concrete installer. He holds a Bachelor’s Degree in Business Management and has been trained and certified with Renewcrete Systems, a leading manufacturer of decorative concrete supplies. Paul is the consummate perfectionist, and is often seen working on to make it absolutely perfect after the rest of the crew has finished for the day. The rest of the installation team are seasoned, experienced craftsmen, working hard for a picture-perfect finished product and completing projects on time. Looking at the finished product, the work that Paul and the rest of our crew speaks for itself. See our portfolio of finished jobs, and you’ll see what an amazing work of are the finished product is. Paul guarantees the highest-level of detail and guarantees to make you a satisfied customer.